Courtesy of Tsar Alexander II of Russia, this 20th-century building is the largest Orthodox cathedral in Western Europe. The cathedral is a fine example of Russian Orthodox architecture, and within its walls, visitors can see a vast collection of icons. 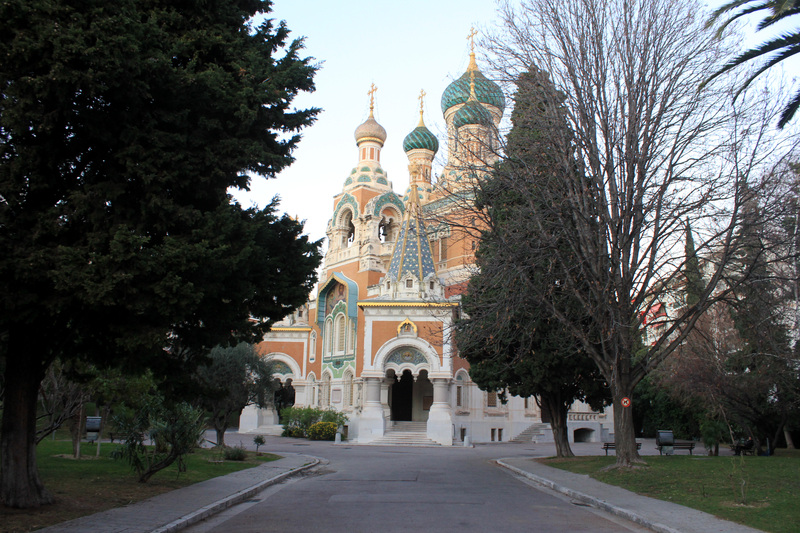 Aside from tourists, the cathedral also welcomes the large devout Russian community of Nice, who come here to attend service.